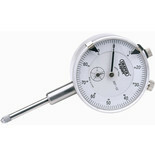 A precision 0-10 mm plunger type indicator with adjustable dial and knurled bezel for zero setting. 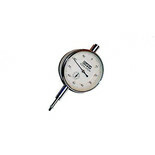 A precision 0 - 0.8 mm lever type indicator with low inertia jewelled bearings and tungsten carbide contact point for high sensitivity, repeatability, and accuracy. 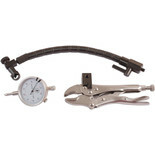 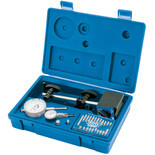 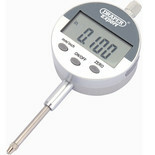 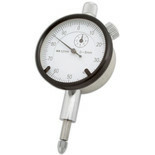 The Draper PDDG Expert Dual Reading Digital Dial Test Indicator has a dial diameter of 55mm with mounting lug. 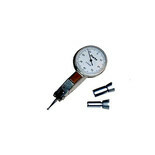 The Draper PDG01I provide expert quality reading 0-50 with a dial diameter of 55mm.